The color scheme you choose for your business can have a huge impact on profit, customer rates and overall success among your competitors. What seems like a trivial matter of aesthetics is actually a well -researched, psychological phenomenon. That being said, we hope that our tips and information on the following topic will help you in choosing the right color for your business endeavors. Red – Red can create urgency and a rush feeling in your customers, making them more likely to take a big action on site and increase overall conversion rate. Blue – If you’re looking to have your business accepted, blue is the way to go. This color is said to be the most widely picked. In addition, it represents water, which is an essential part of human life. Orange – Your brand can experience trust from customers if you include orange in your color scheme. Orange is said to communicate good value deals and low cost to customers. White – Although white can lead to boredom, it also highlights the space and product line of a business by focusing attention to the important features. Gray – When choosing a color that is neutral and accepting, you should consider gray. It represents modesty and blends in, thus making any customer feel comfortable and welcome. Pink- Pink is often associated with harmony. It is an ideal color for a commercial business setting that seeks to calm customers or advertises a personal service such as beauty or spa care. Company Mission – A company mission is a goal or philosophy by which your company stands. If you’re an ethical company, that’s part of your mission. If you a quick service company, speed is part of your mission. Client Characteristics – Take a look at your client base. You can analyze anything from demographics, lifestyle, to personality traits to gauge what colors your audience would react well to. Your Competitors – What’s your competition and why? 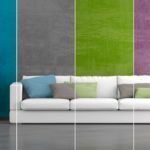 Take a look at what colors and appeal successful competitors utilize and try to implement that into your own custom style. Environment Outcome – The outcome or results you want to get from your business. The color you choose for your business environment should match closely with business goals. Cost and Long-Term Plans – Different color schemes or plans bring different numbers to the budget table. At companies such as Timmins Painting, you can find striking colors for an affordable price. All Beige – Perhaps one of the most uninteresting colors in the color world, beige has been used in hotels, corporate offices, and homes for decades. It’s a safe choice, but also a very over-used choice with no proven benefit. Brown and Black – Avoid using colors on the dark scale side. They can turn your business into a cave, and reduce productive stimulation. Yellow Gray – Solid, one color paints are once again gaining popularity over mixed paints. Consider staying away from uncommon color mixtures such as Yellow and Gray, which come off as aesthetically bland. Burgundy – A darker version of red, burgundy is not very common in business to start with. The fact that it’s dark and often associated with low stimulation will decrease customer interaction and induce inactivity. 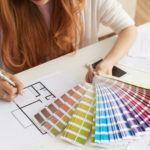 Ultimately, it’s up to you and your personal color preferences when choosing a color for your business. 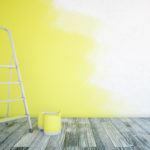 We suggest that you do your own research or reach out to our professional painters for more suggestions and advice on ideal colors based on your business. 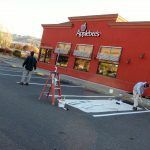 Furthermore, to ensure you get the best quality paint job, we recommend that you consider hiring commercial painters in your local area. 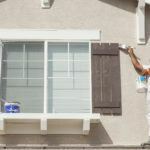 Local, commercial painters have knowledge of your surroundings, deeply care about the local area and can provide a variety of services to safely decorate your business. Fortunately, color is not permanent, and can always be replaced with an option that better suits your commercial business needs. 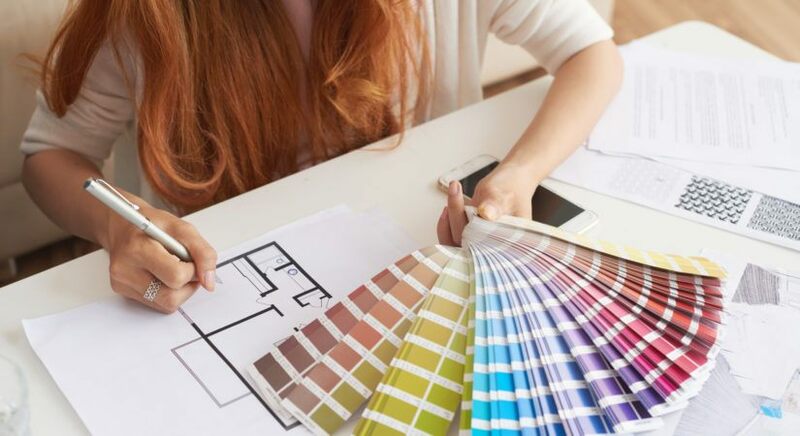 Now that you’ve started picking the perfect color match for your business, it’s time to make a move! 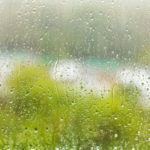 For all your painting needs and desires we’re here to keep your Sonoma County commercial business looking beautiful and protected from the elements. Give us a call or contact us online for a free estimate today, and let us join you on your journey to business success one paint job at a time.